It’s the moment you’ve all been waiting for. Register now for the 3rd Edition of the Sleepy Hollow Mountain Race. Sign up and start training now if you want to earn your Running Saps maple syrup and Liz’s lemon cakes! 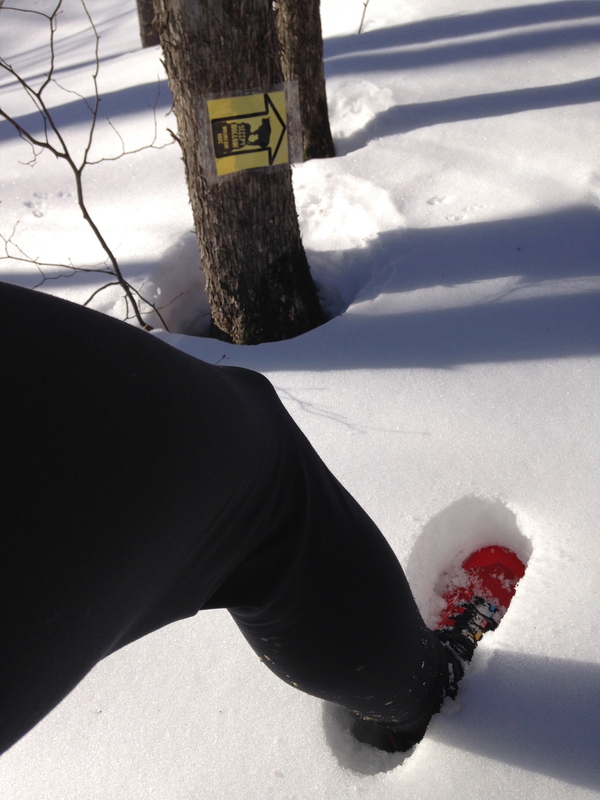 Current trail conditions are buried under 15 inches of snow. At least the mud is frozen solid. « Who are the 74 racers pre registered?